This is cooler than a bare-handed fistful of dry ice, and I’m highly impressed. 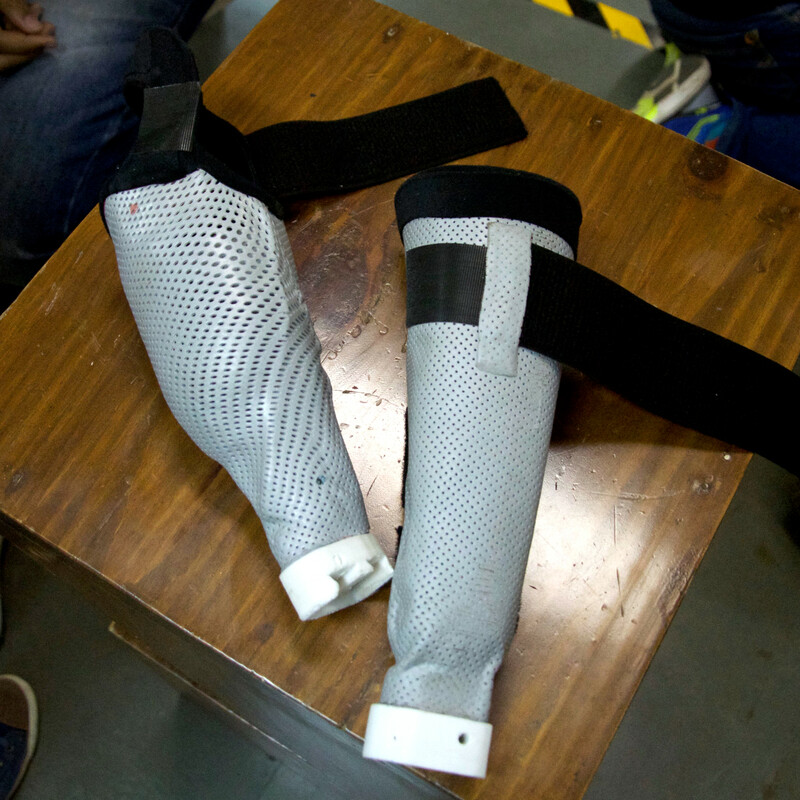 I never would have suspected that a prosthetic needed a power supply of some sort, until a teacher friend of mine had trouble one evening because his leg had a dead battery — he had to borrow an IPad charger and USB cable to get a quick boost so he could walk into the classroom without upsetting the students. Of course, the hacker in me wanted to disassemble his leg so I could see what kind of battery pack he was using, but that might have been impolite. Something tells me a robotic society and hackers wouldn’t mix well. Johnny 5 would have a bunch of hackers armed with screwdrivers chasing him around.